This year Worthing Ice Rink runs from Saturday 17th November to Sunday 24th February 2019 and will see thousands of customers through its doors. There are 50 advertising spaces on the interior of the ice rink marquee. These advert spots will be visible for the full 3 months the Ice Rink is in operation. We can print and deliver these rigid banners. Order your adverting banners here (click from the matrix below). Read more info below. To secure a spot at the Ice Rink, you'll need to talk to Phil Duckett directly (see below). Face Media Group have worked with the Worthing Ice Rink since 2009, and we are very excited to be able to offer you the print and supply of the advertising board to Worthing Ice Rink specification from just £60 plus vat. We will work with yourselves and Worthing Ice Rink, to get your artwork approved for use, and we will print and deliver direct to the Ice Rink on your behalf. Click to basket above, follow the order process through and we will print and deliver your advertising board to Worthing Ice Rink in time for its opening. Ignore the delivery cost within the order, this will be zero'd when we process the order. You can supply 'print ready' artwork, or for a small charge, give us the logo and a brief brief and we'll set the artwork for you. Remember - keep it simple... This is 'brand awareness' rather than 'call to action'. 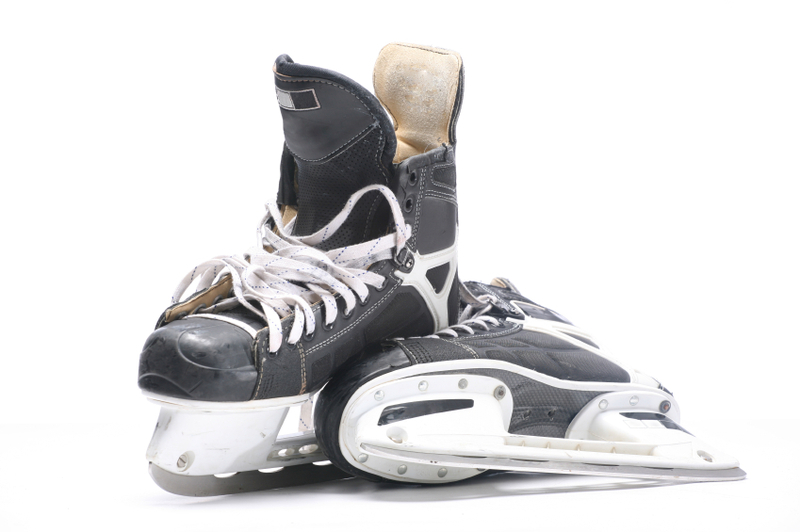 Phil Duckett of Worthing Ice Rink is selling these spots, for £125 plus vat to local businesses. All you need to do is supply your own 150cm x 60cm correx or foamex advertising board. Order your advertising board with us, we will work with you and Phil to get your advertising banner approved and printed, so Phil's team can put them up in time for the launch of this years Ice RInk. The 5mm Foamex, printed direct to media is the preferred substraint for this years Ice Rink advertising banners. "The marketing potential is huge especially as your audience will be all under the cover of a marquee in one location, with a potential of 30,000 people through the doors of all ages during the above times." "This year’s Worthing Ice rink is from Saturday 17th Nov 2018 to Sun 24th Feb 2019"
"Whilst being a banner sponsor you should take advantage of this and engage through various Social Media sites via your friends or clients that you are proud to be a sponsor and to be associated with this great community event and the feel good factor that an event like this brings. Have a picture of yourself next to the board saying: ‘…… (company) are proud to be associated and been a sponsor of this great local community event in the town’." "Banners must be designed and supplied by your selves they also must be professionally designed and manufactured from 5mm Foamex only No PVC banners. For those who had a banner last year contact your supplier as they may still have the same Artwork. If you need contacts to have the banner made please contact me." "Dimensions for the banner must be exactly 1.5m long x 60cm high and 5mil thick. The reason for this is that they have to fit into a template size within the marquee. Any other size will not be allowed and will not be displayed Advertising is to be on one side of the banner only." "We cannot be held responsible at any time during the 3 months the ice rink is open if the banner is damaged or destroyed by members of the public whilst skating. If the banner is damaged to a point that could cause a danger i.e. sharp edges to the public the banner will be removed and you will be notified. if you would like to put another one in its place this will be at no extra cost to us and you will pay for the banner to be made." "A proof must be designed and forwarded to me for approval by the 1st November (phil@worthingpier.co.uk )and once approved the banner must be made and delivered to the Ice rink by the 8th November (Approval is to only check there are no derogative, political, untruthful etc. statements on the banner that may cause offence)." "We will be reducing the number of banners we will be having at the ice rink this year which will mean less visual completion. Do not miss out to be part of a great business marketing opportunity." The banners will be printed to 150cm wide by 60cm deep. Artwork should be supplied with a 2mm bleed, so the canvas of the print ready artwork would measure 1504mm x 604mm - this should be supplied as a PDF, set at 300dpi in CMYK colour profile. Any questions, contact our customer service team.